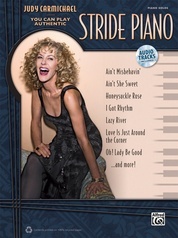 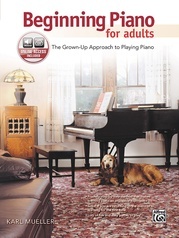 Learn to play the keyboard at any age! 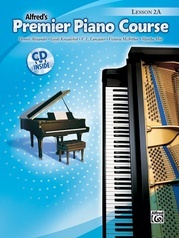 À Vous de Jouer Claviers presents instructional tools for perfecting keyboard performance at all skill levels. 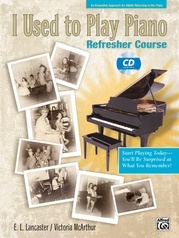 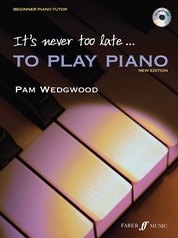 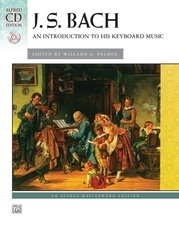 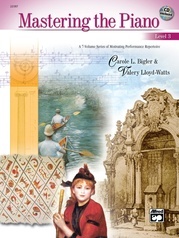 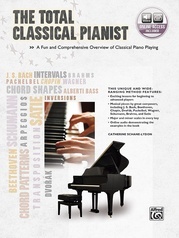 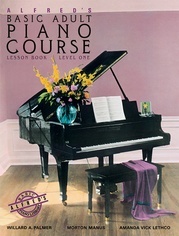 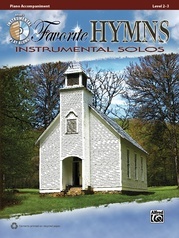 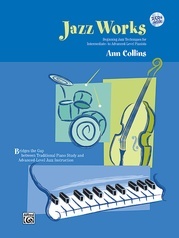 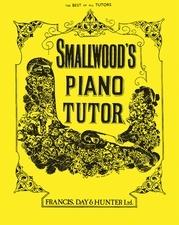 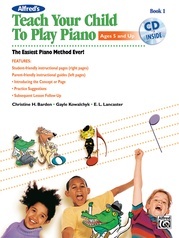 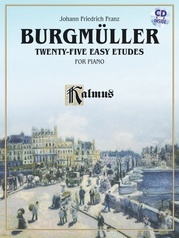 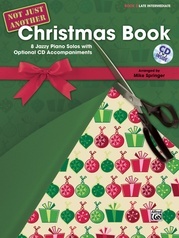 It focuses on fingerings, music theory, and offers pedagogical elements for teachers. 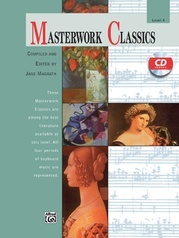 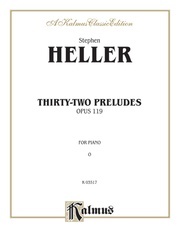 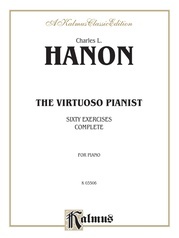 A number of prominent works are used to introduce different musical concepts.